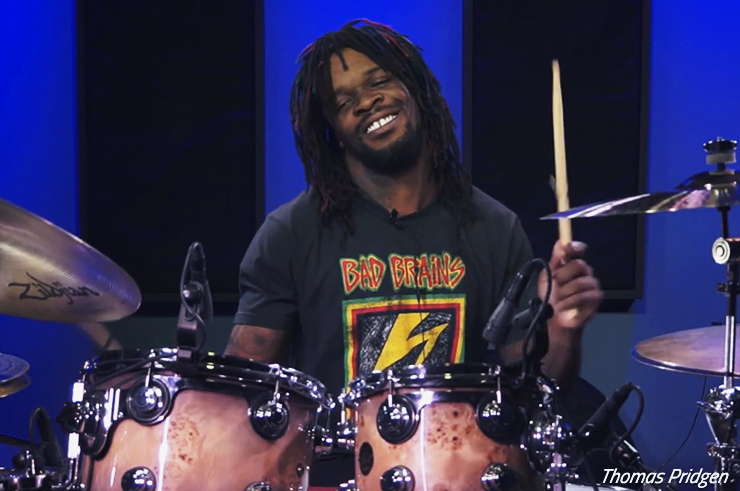 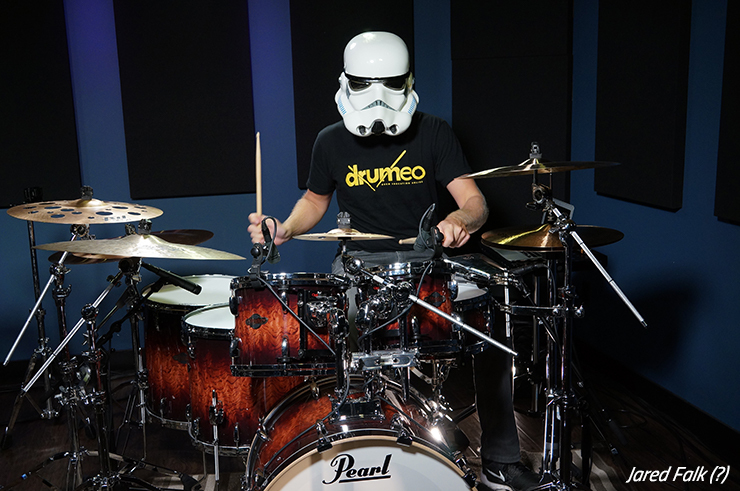 Here at Drumeo, we receive TONS of gear questions every single day. 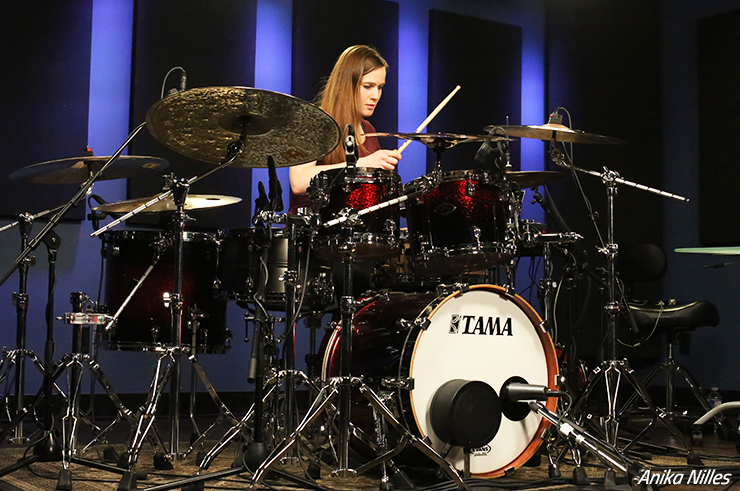 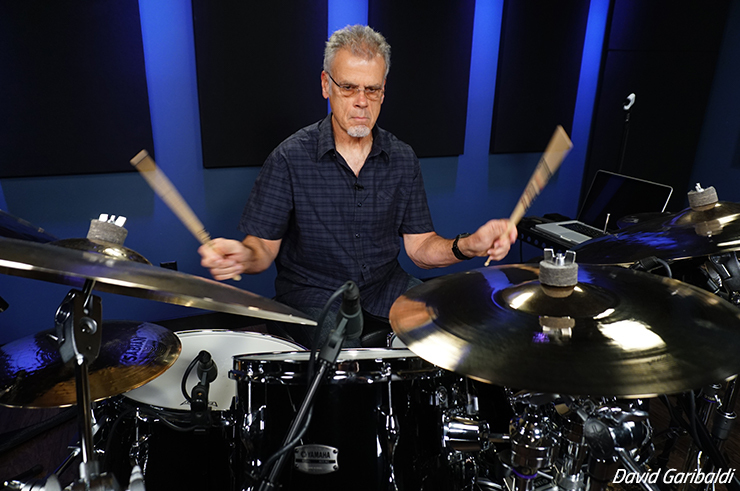 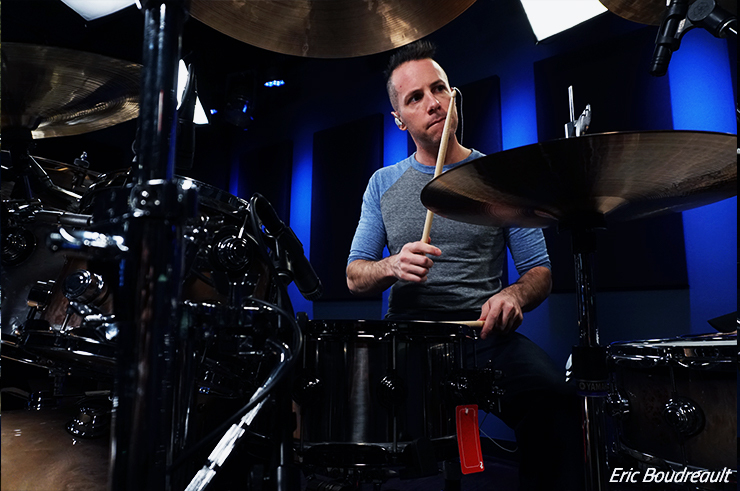 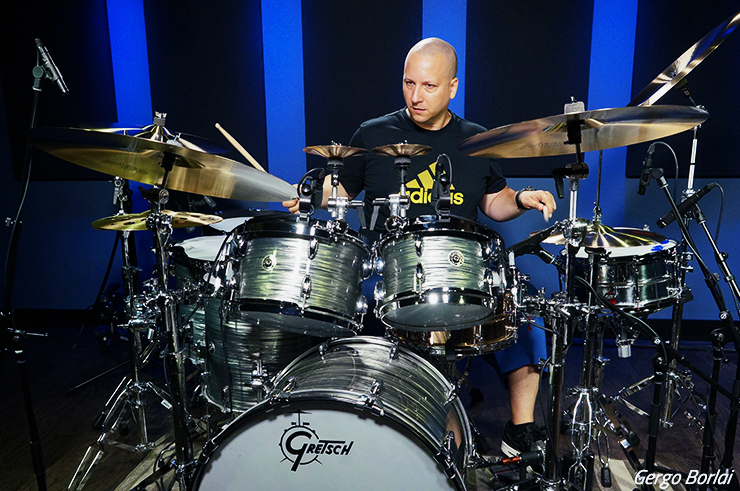 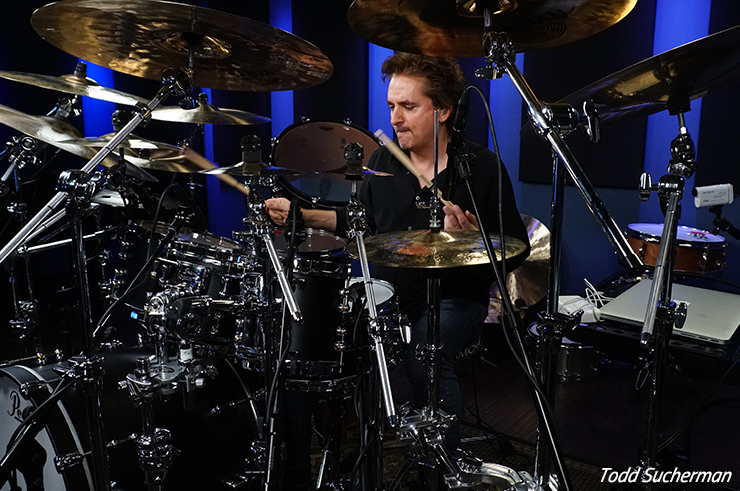 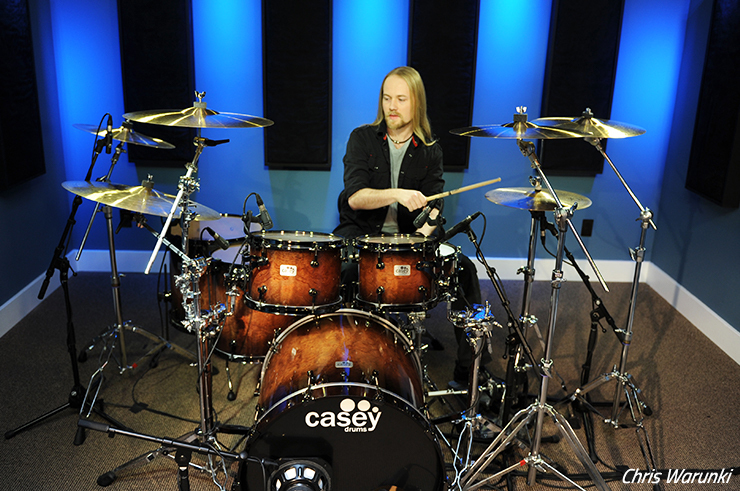 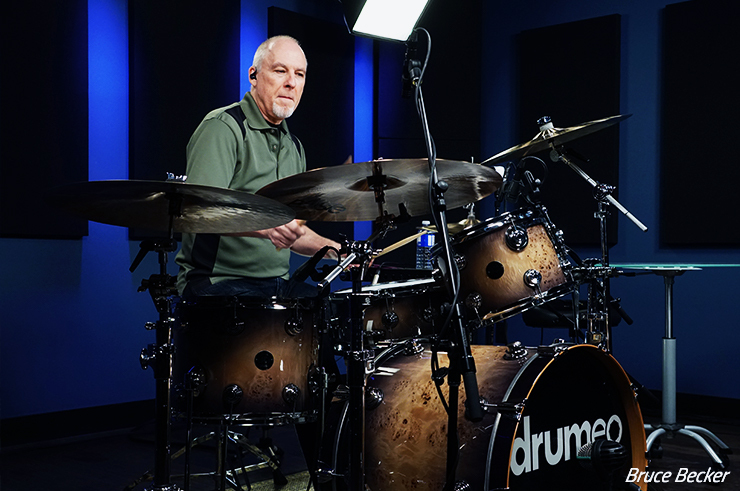 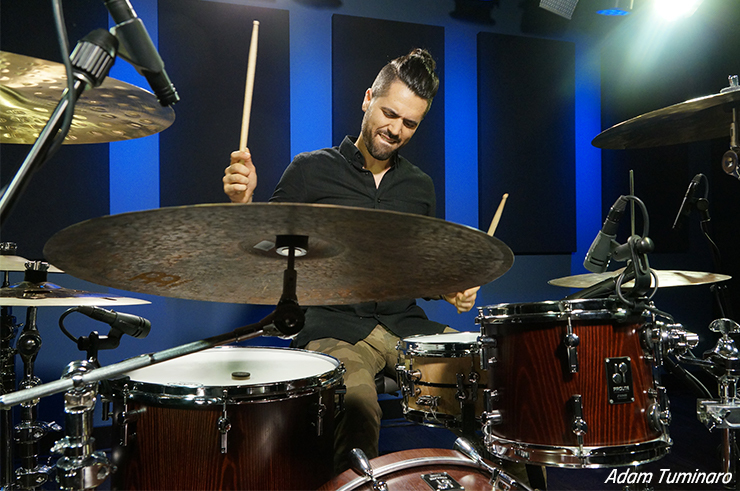 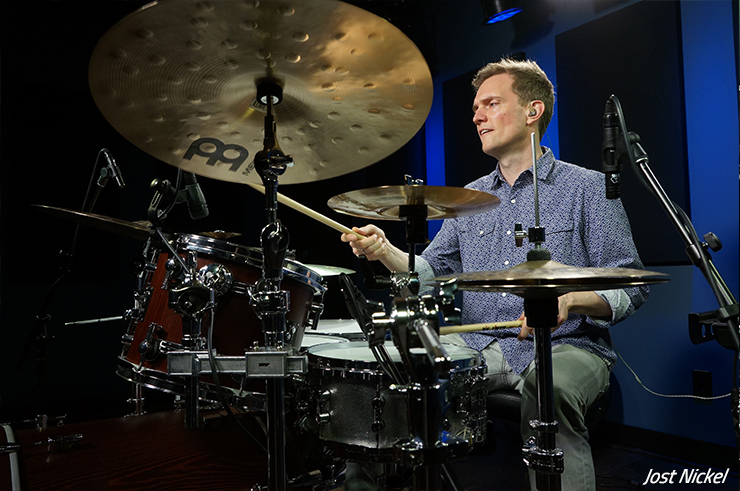 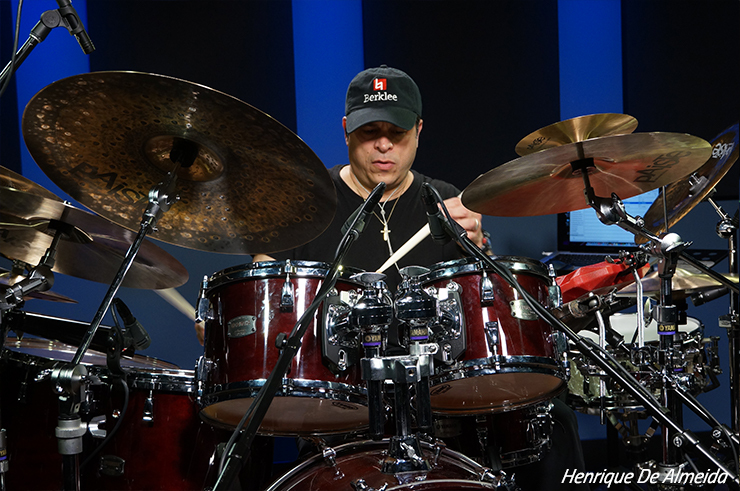 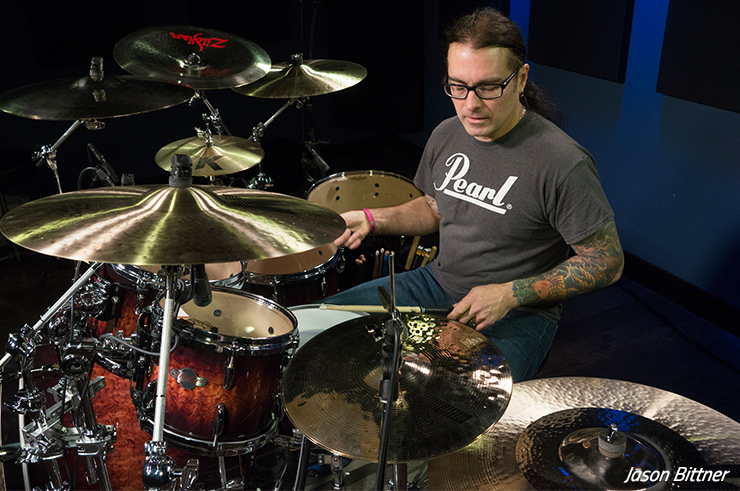 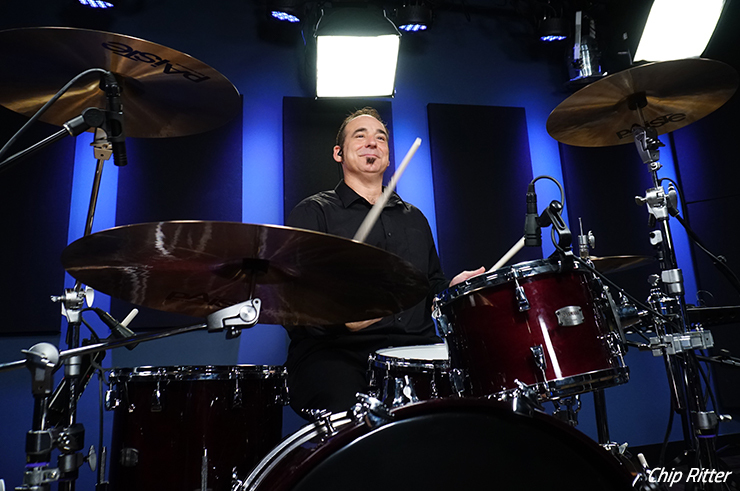 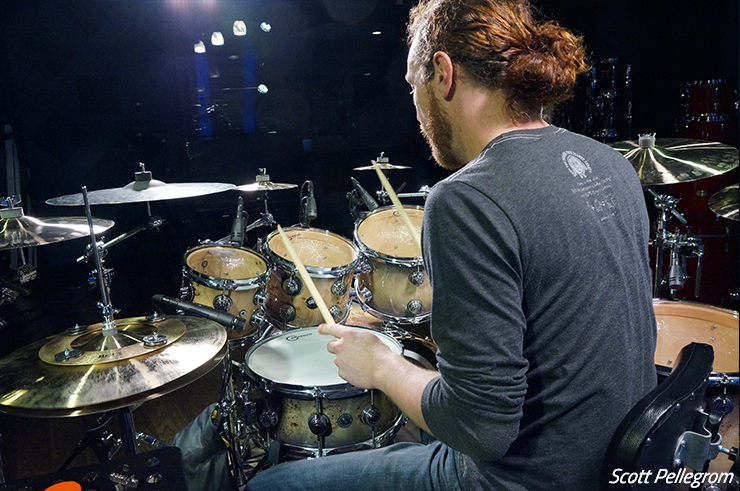 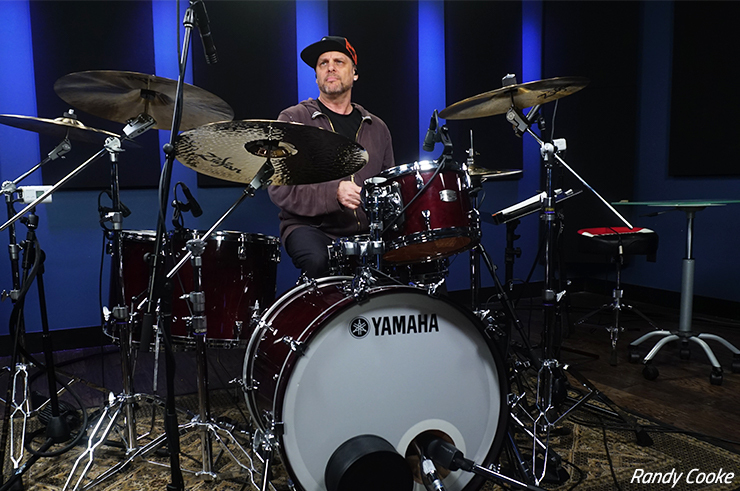 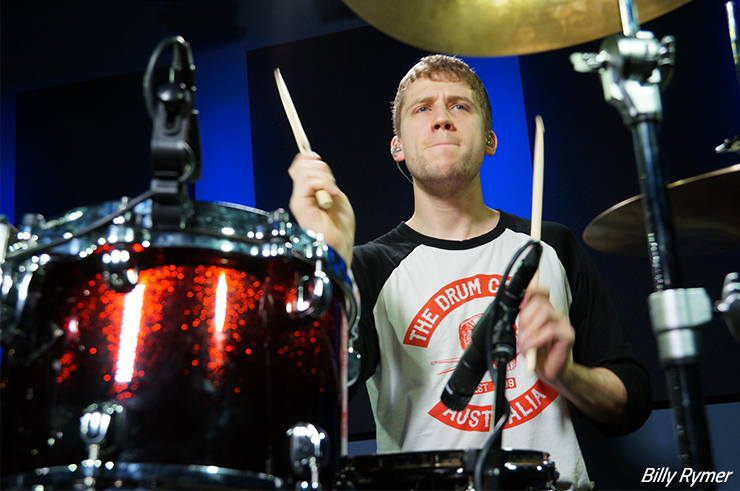 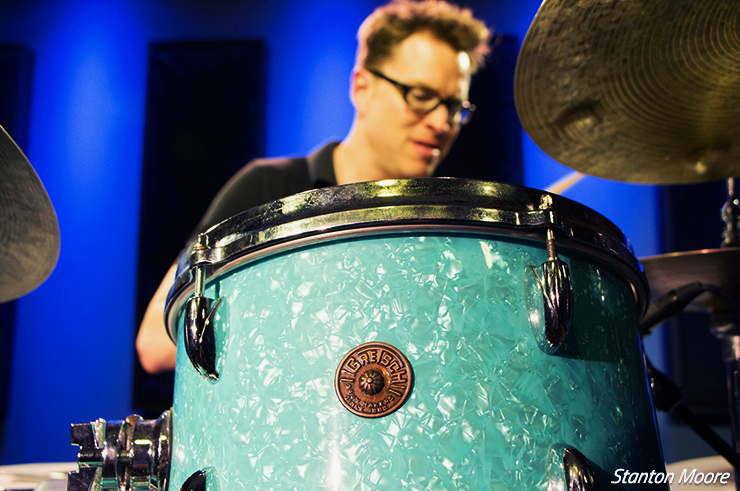 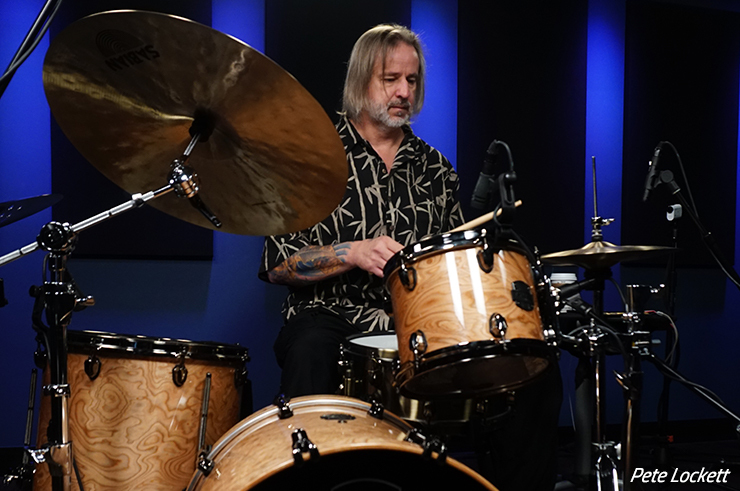 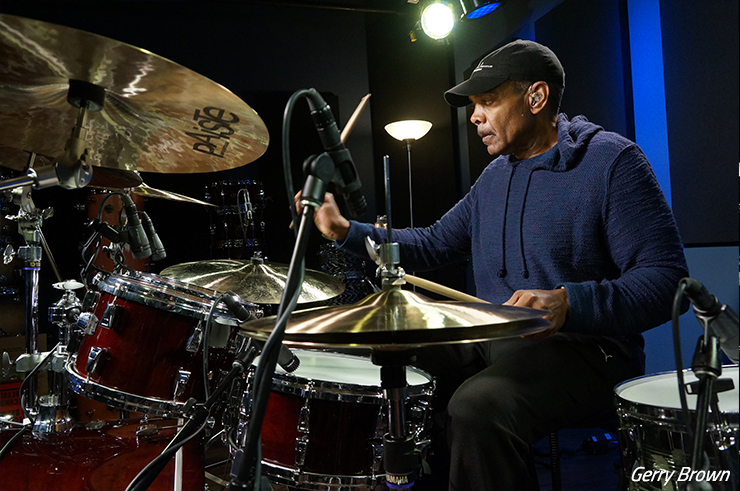 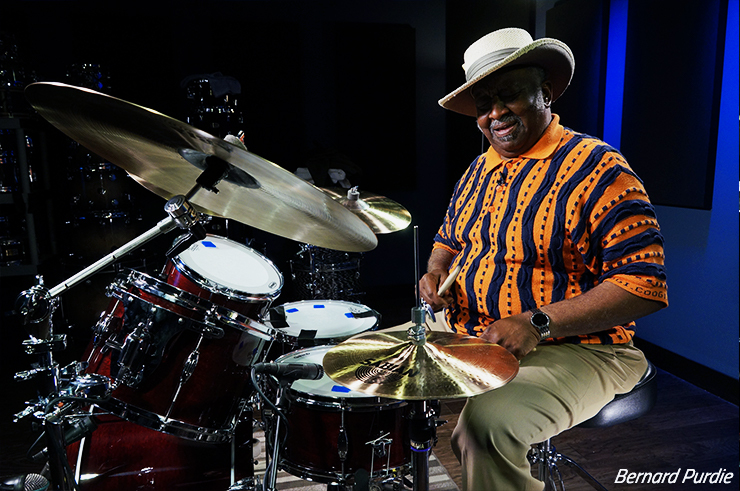 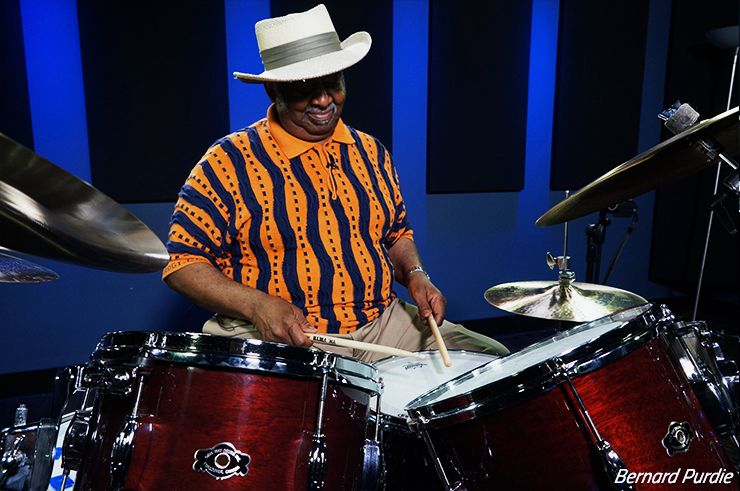 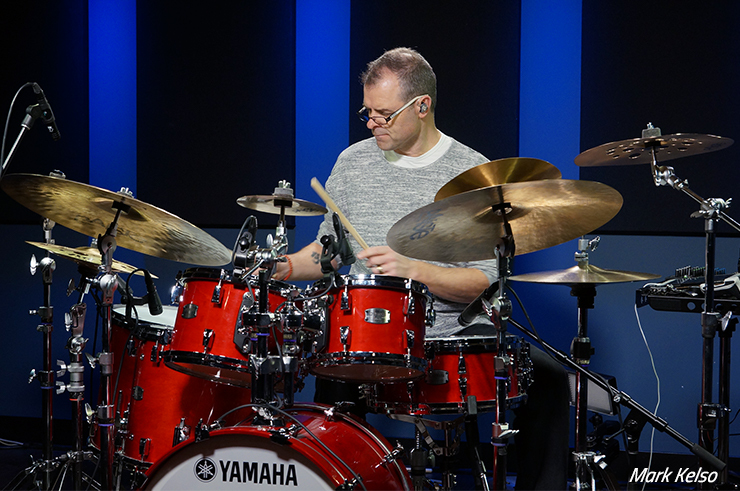 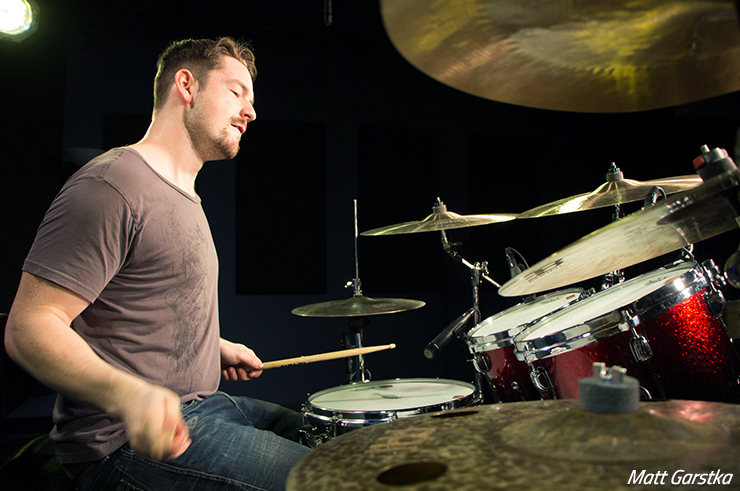 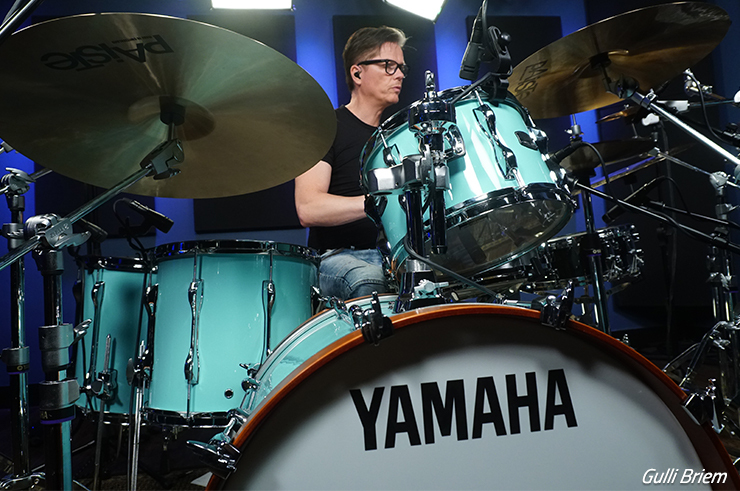 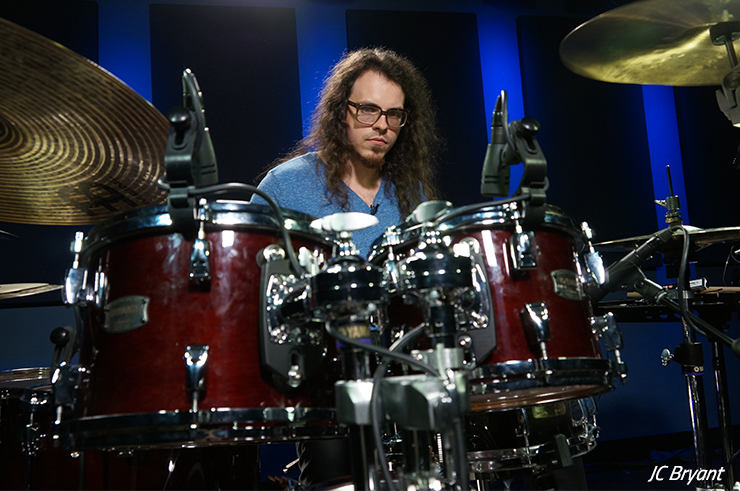 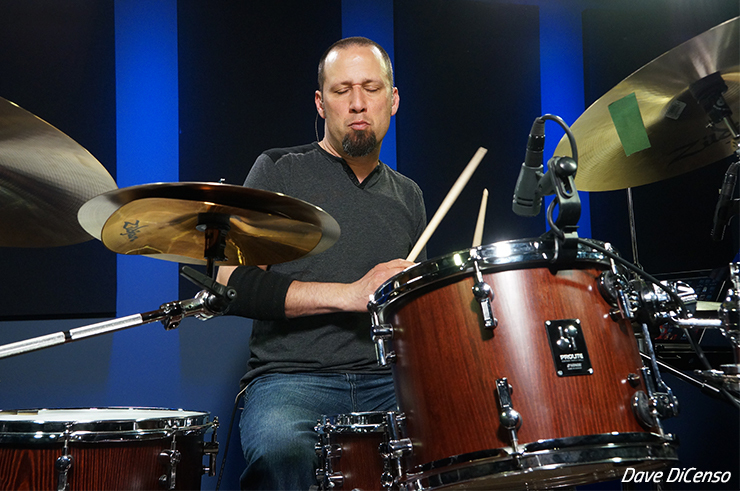 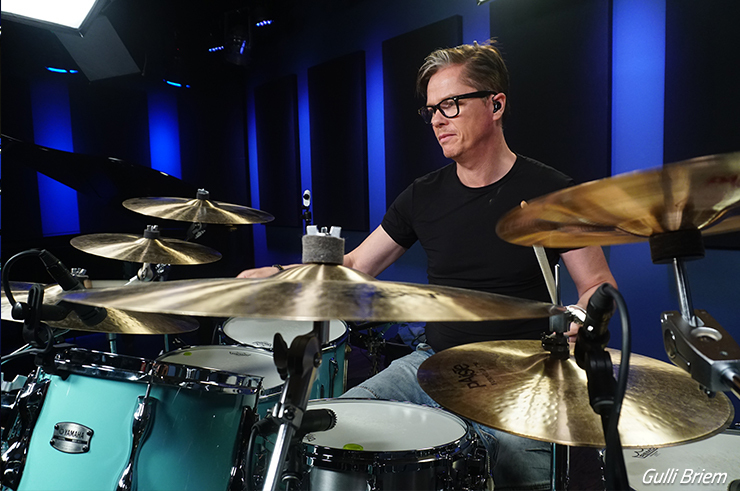 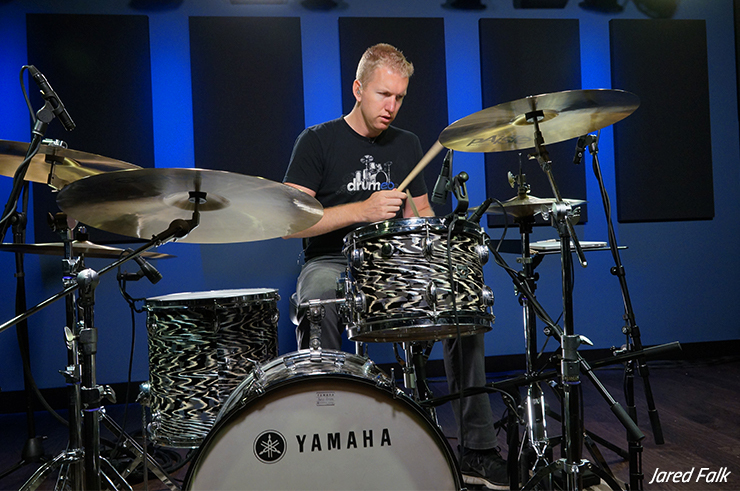 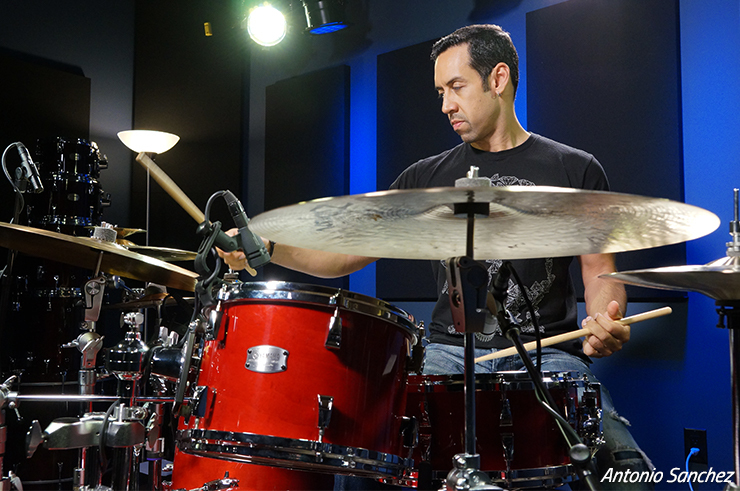 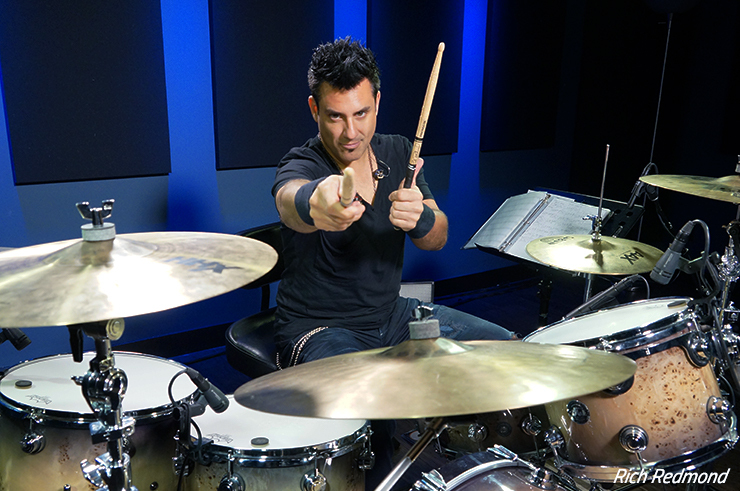 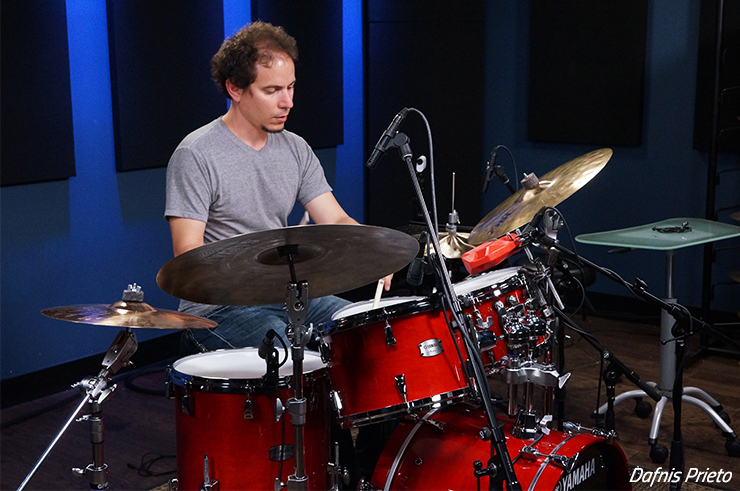 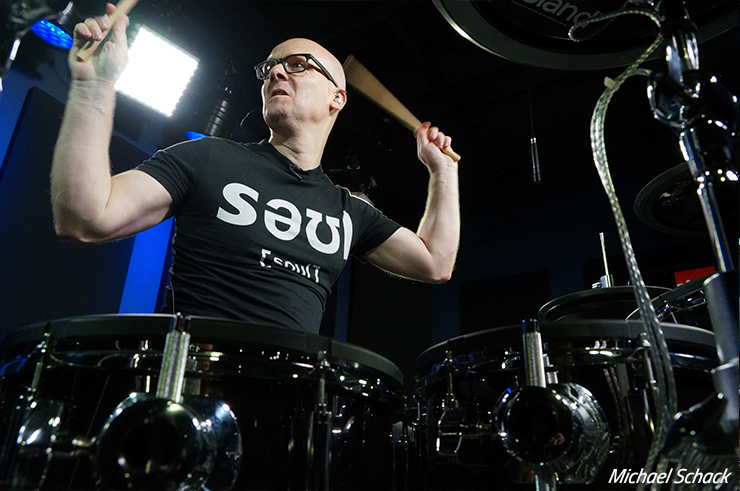 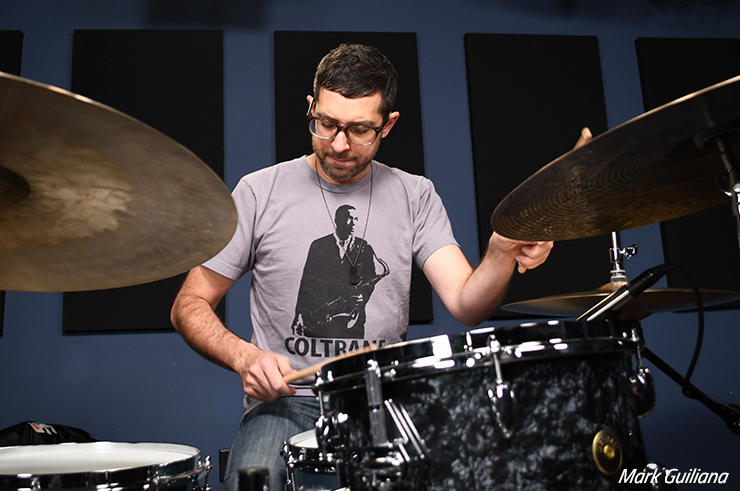 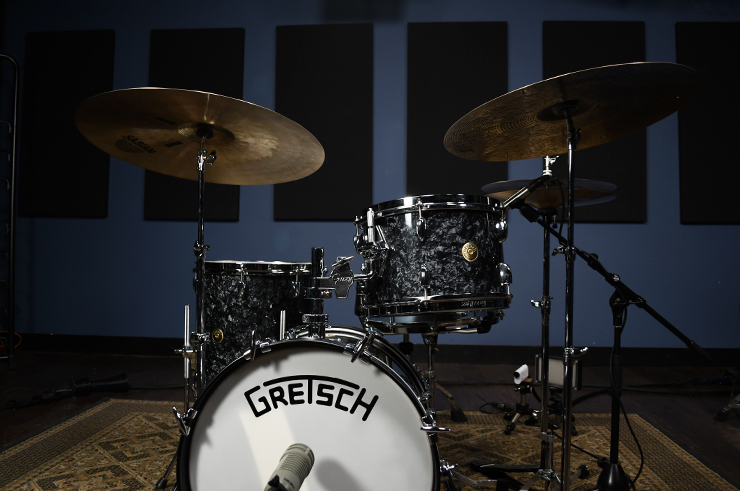 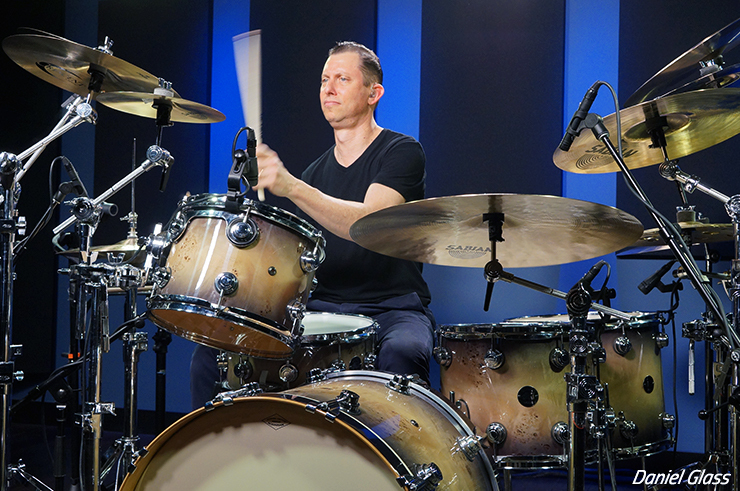 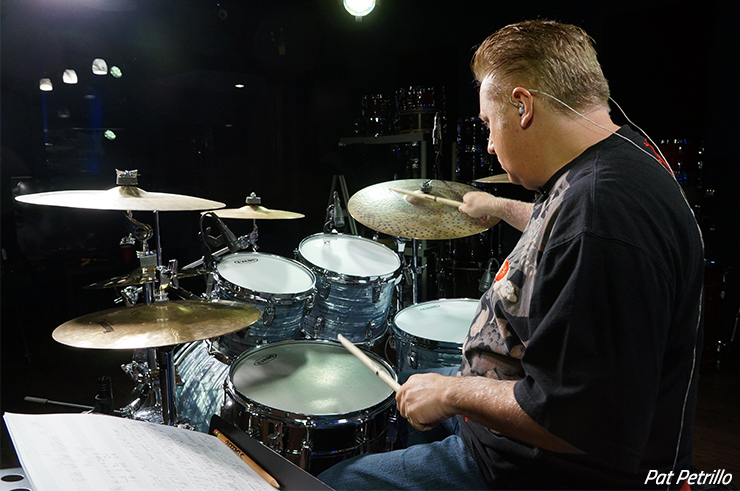 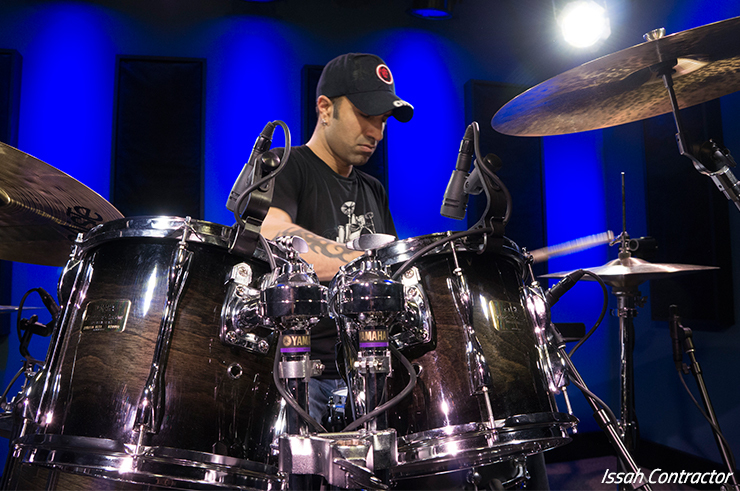 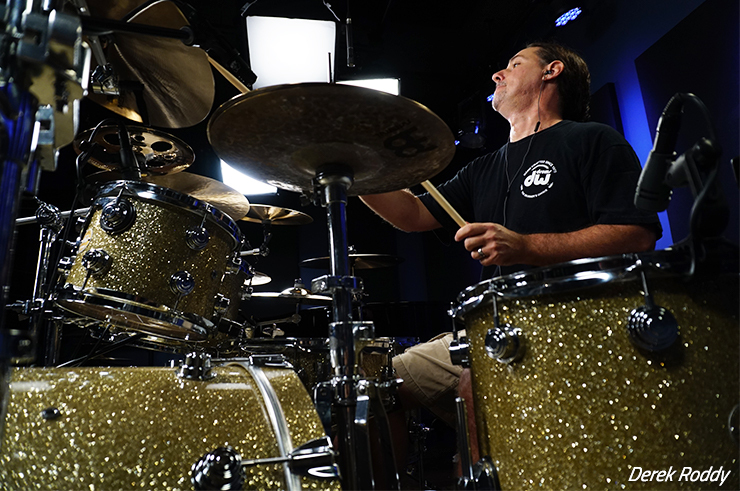 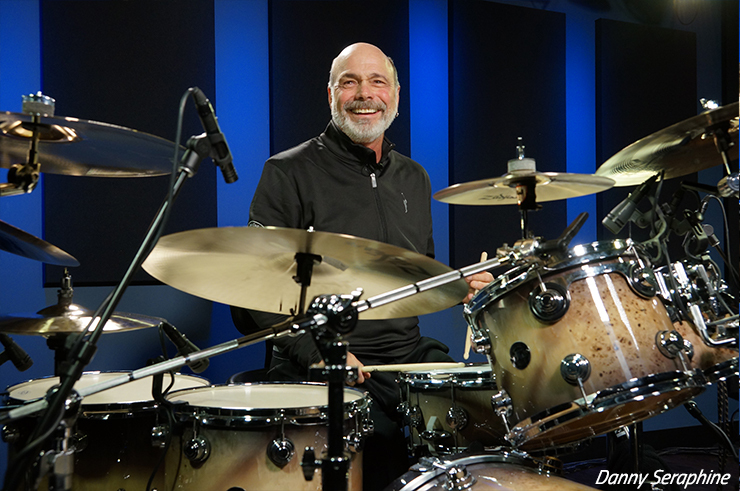 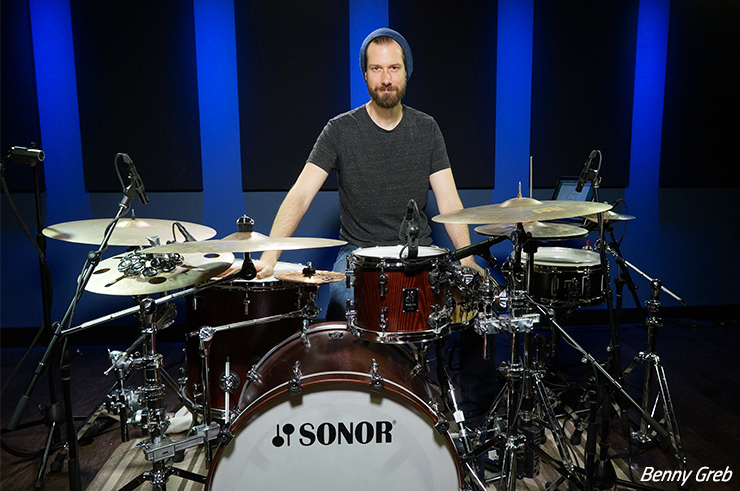 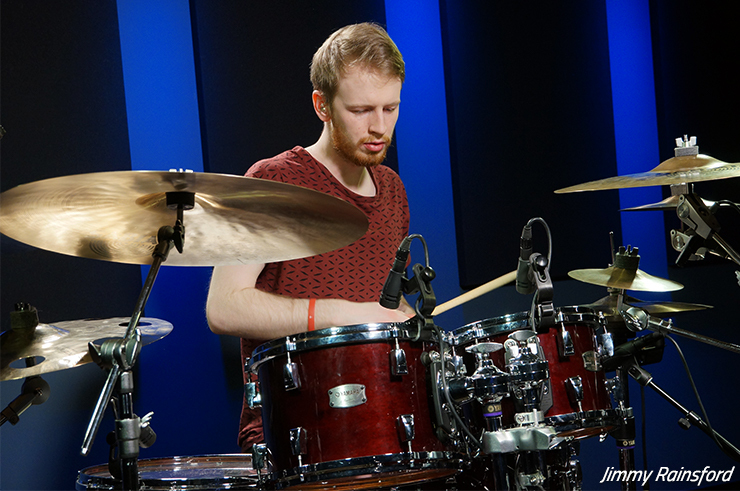 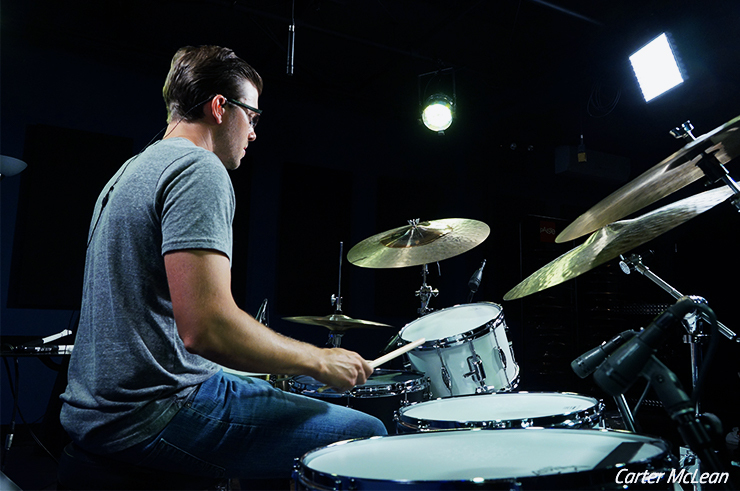 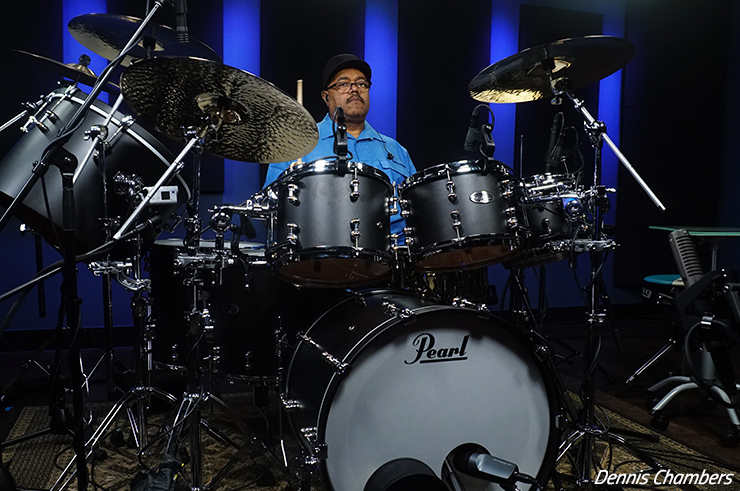 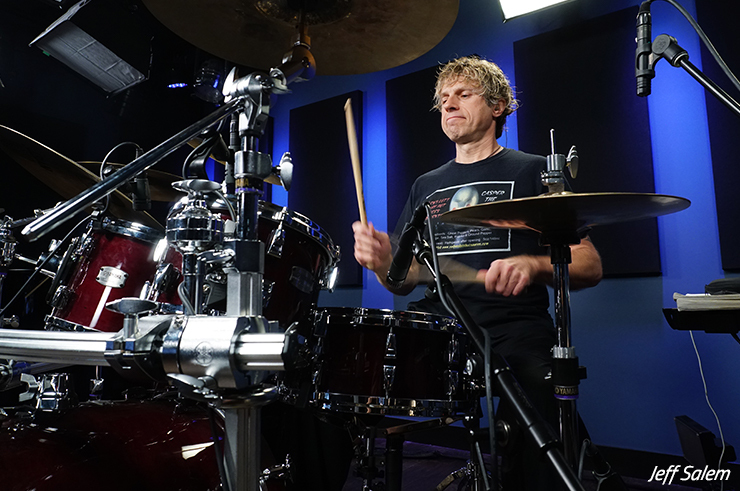 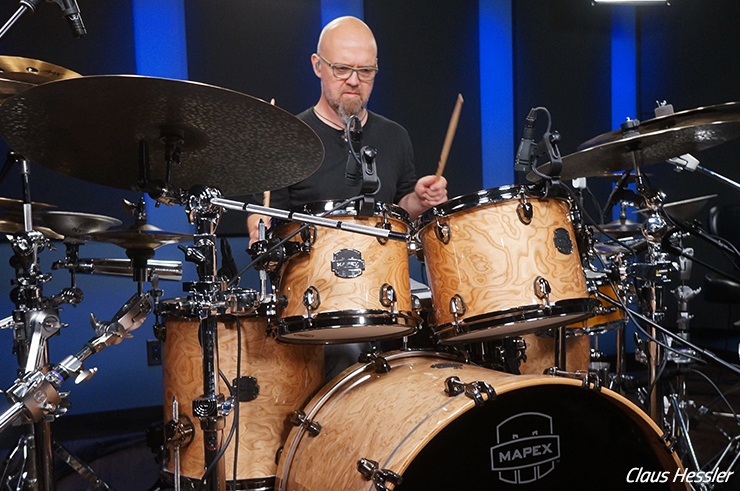 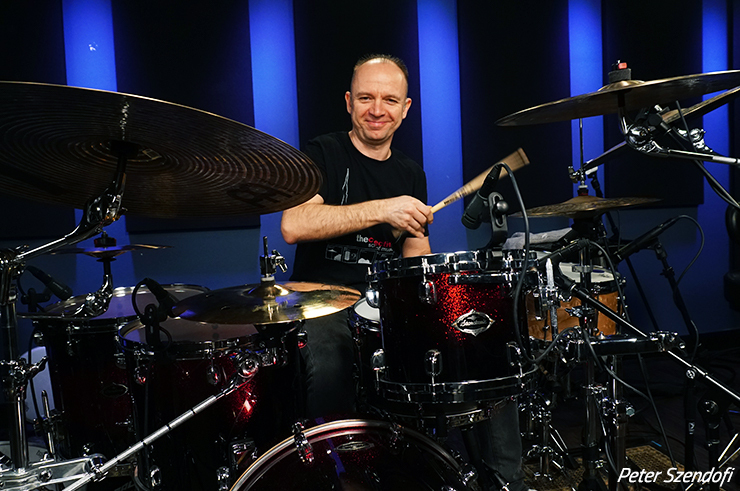 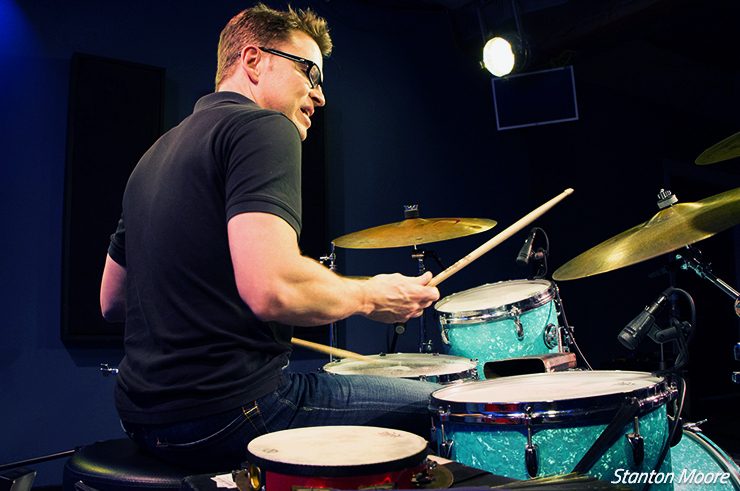 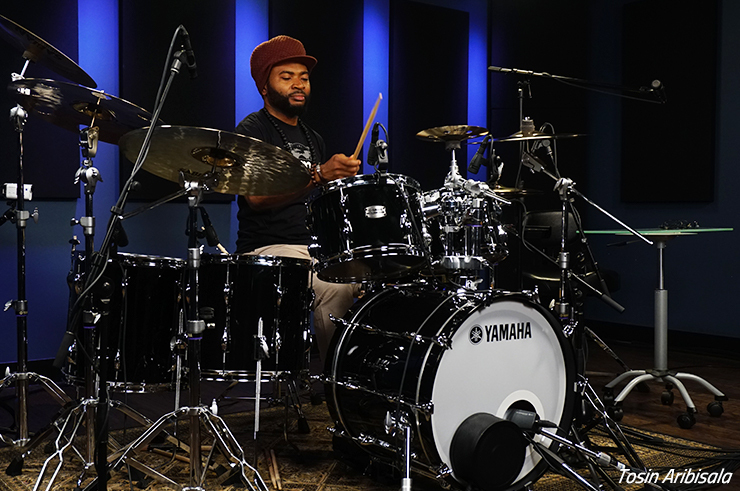 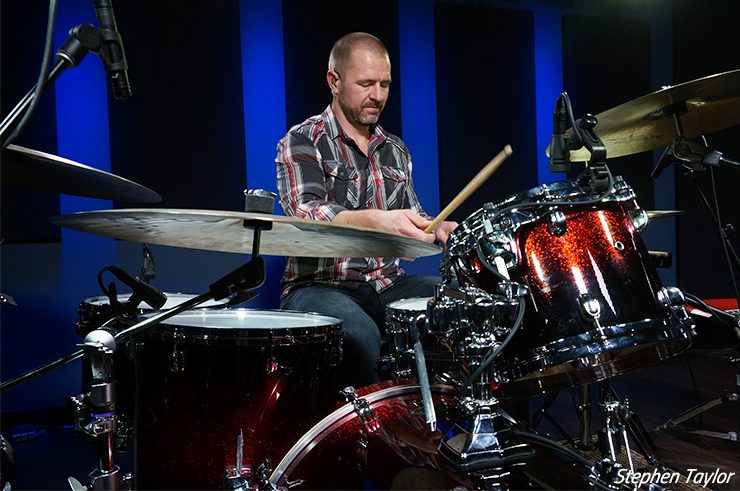 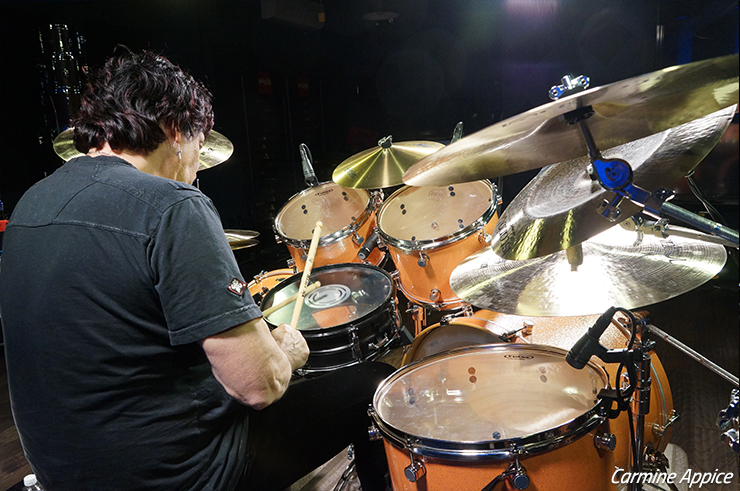 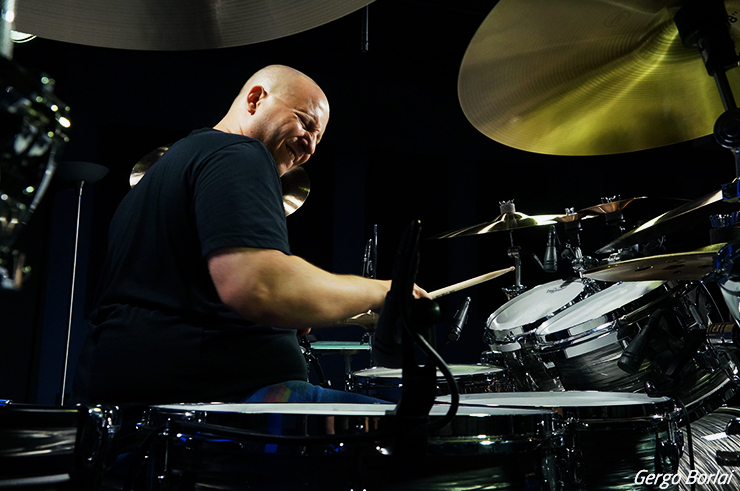 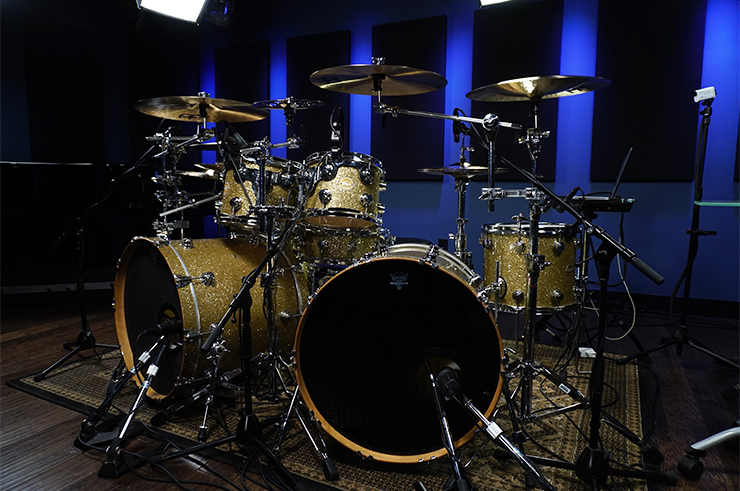 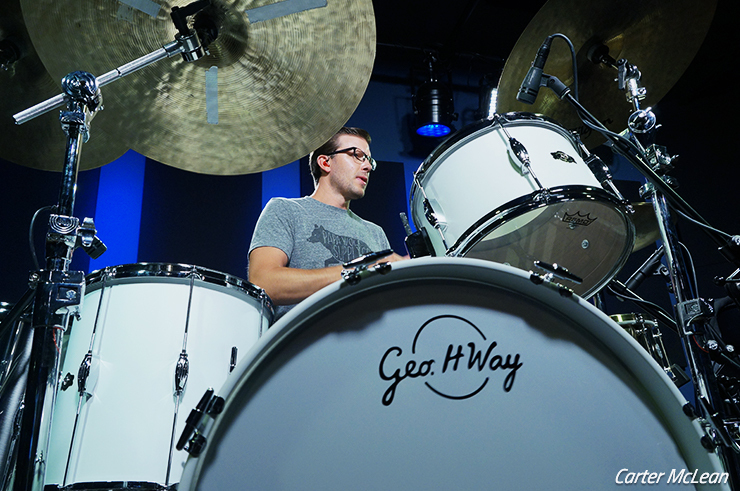 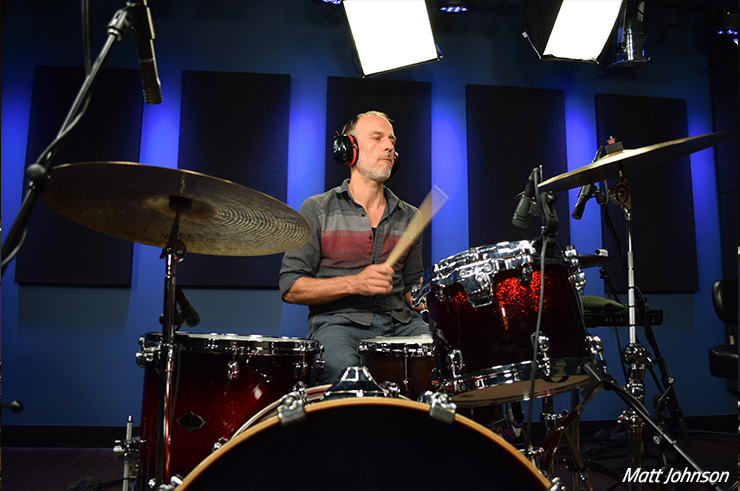 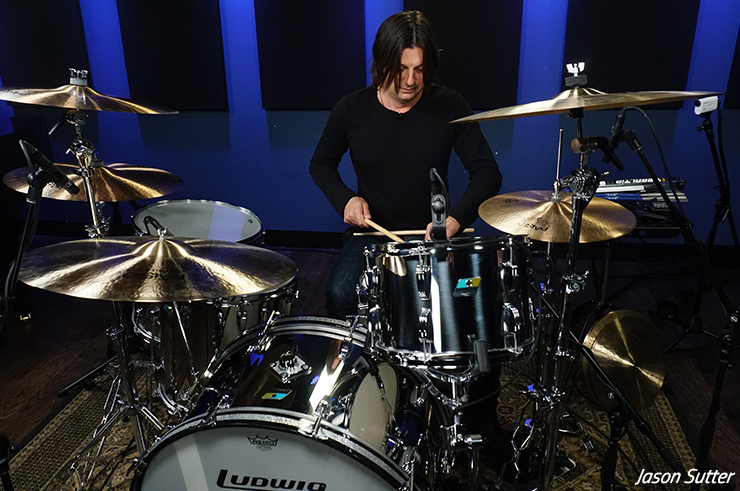 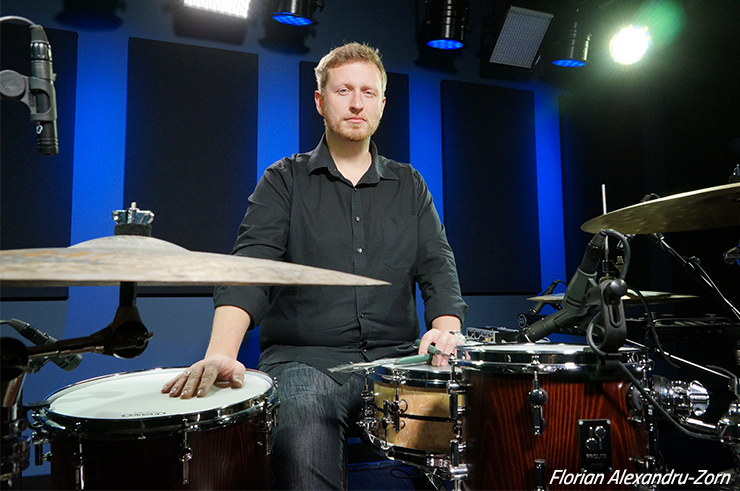 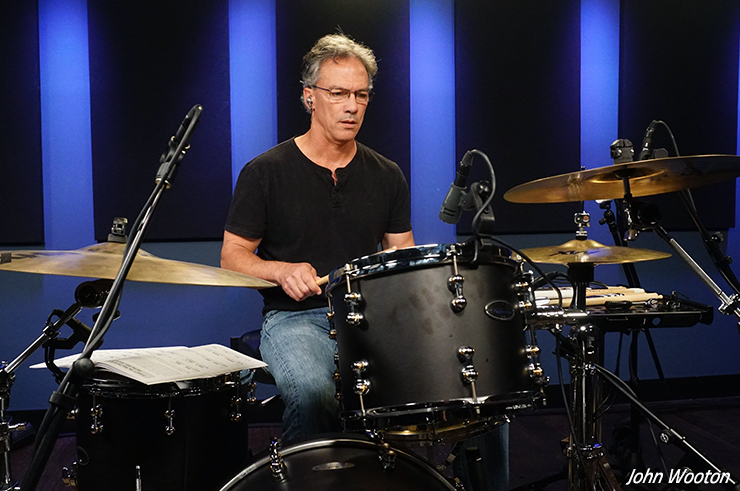 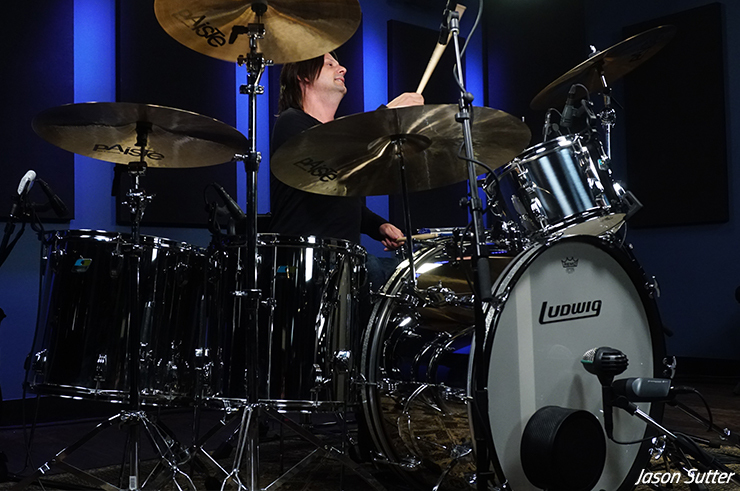 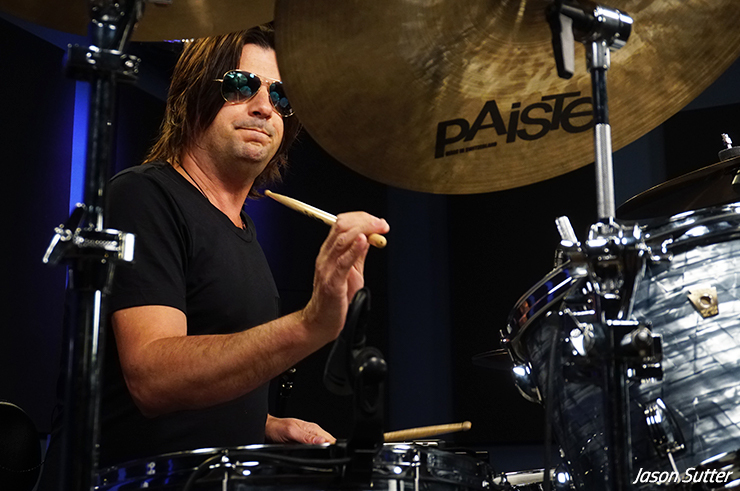 Most of these questions have to do with the drum kits that our instructors and guest artists use. 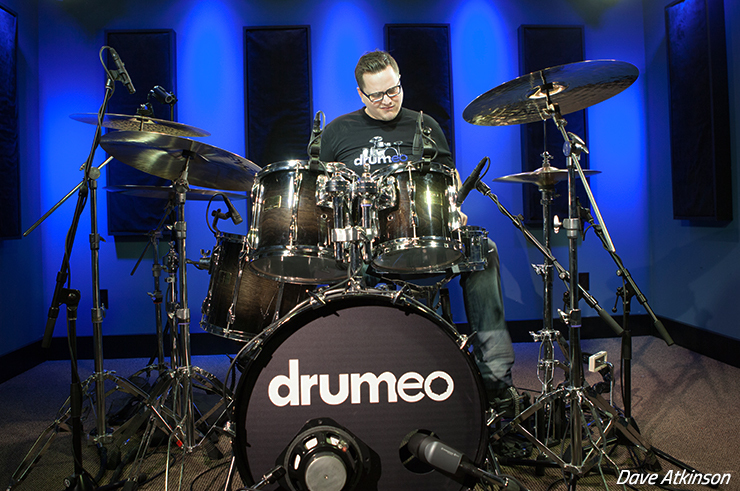 In response, we’ve decided to put together an article that showcases many of the drum kits that have appeared on Drumeo over the years! 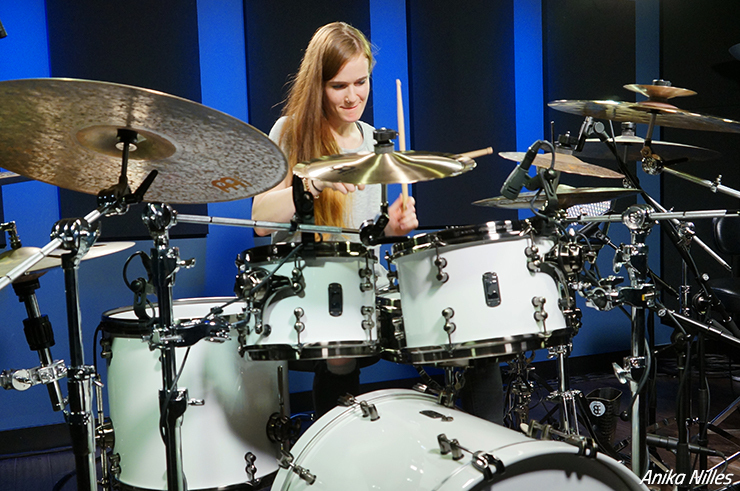 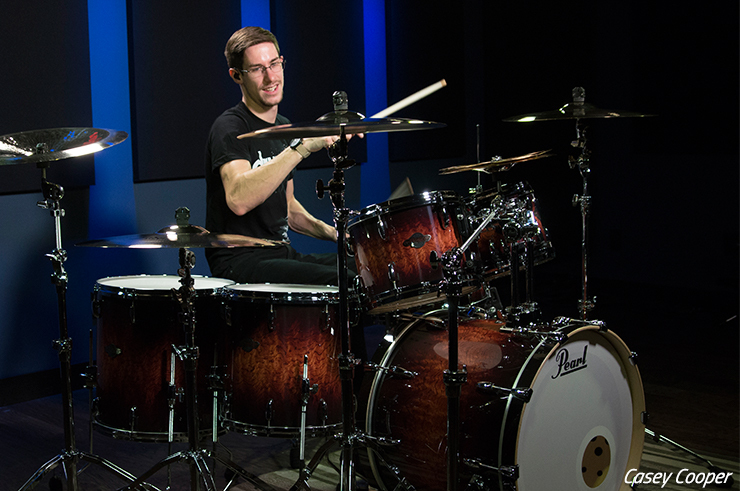 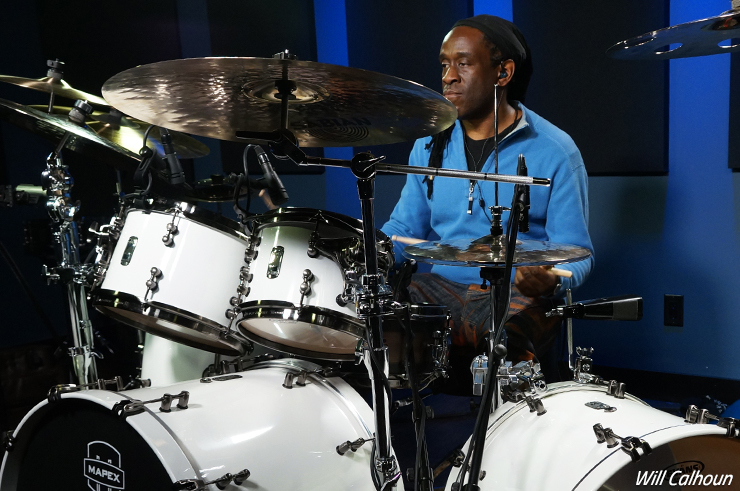 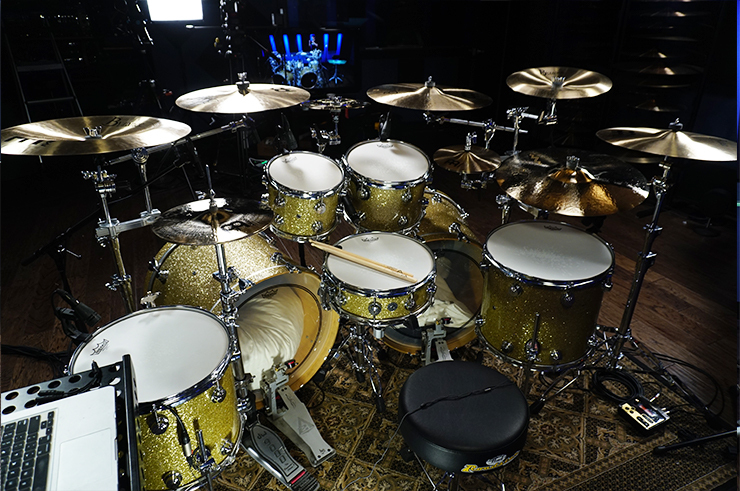 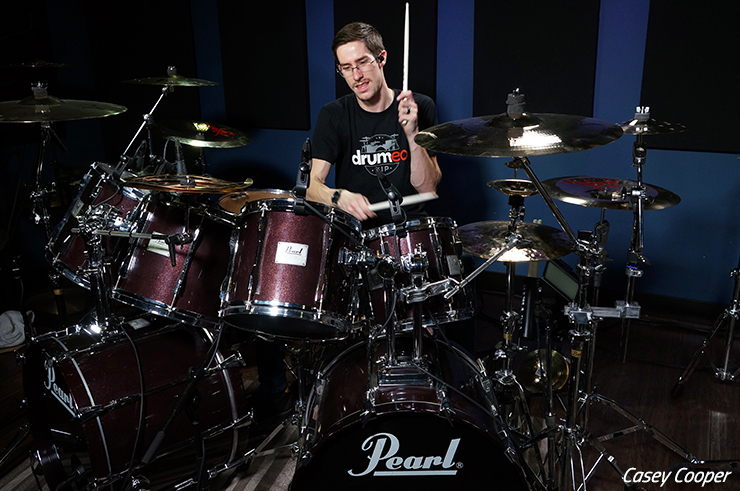 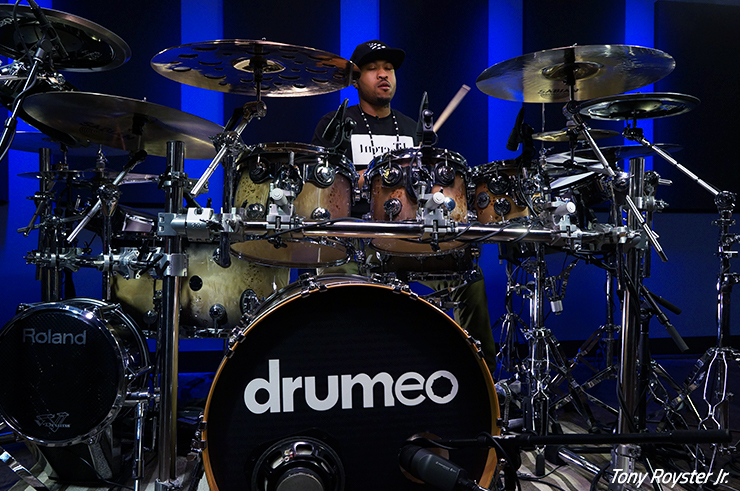 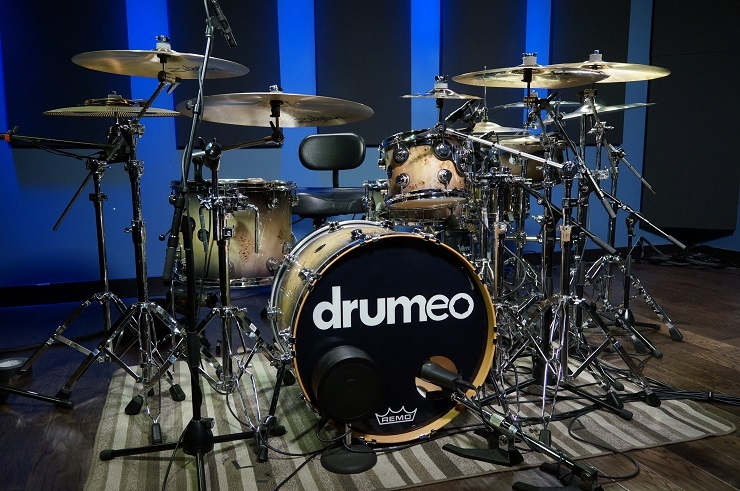 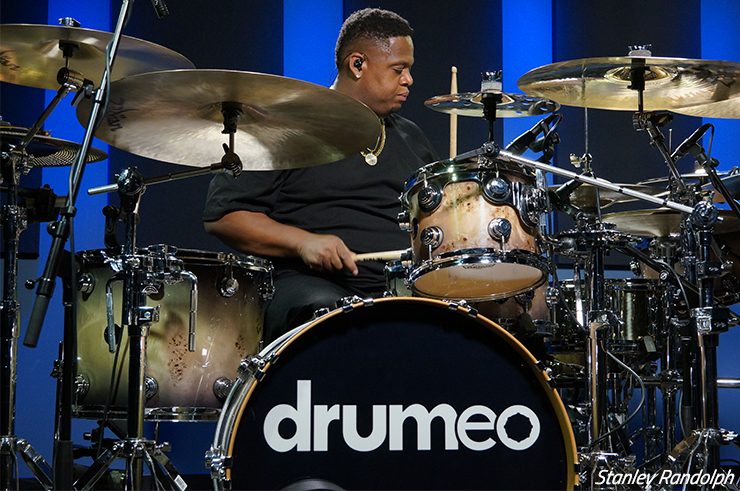 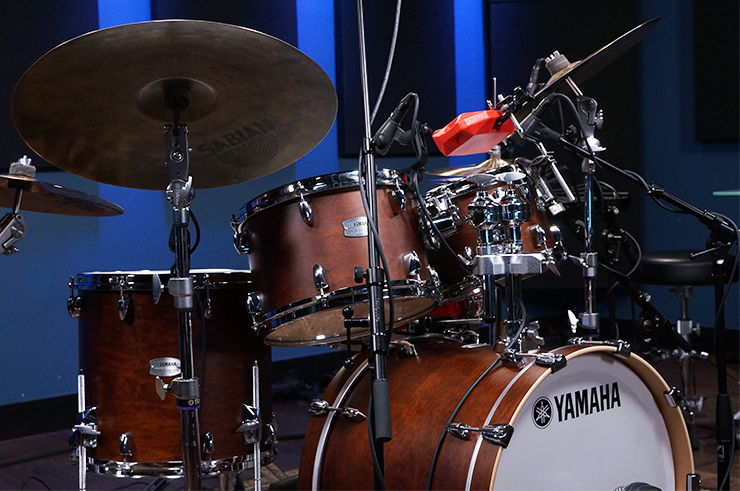 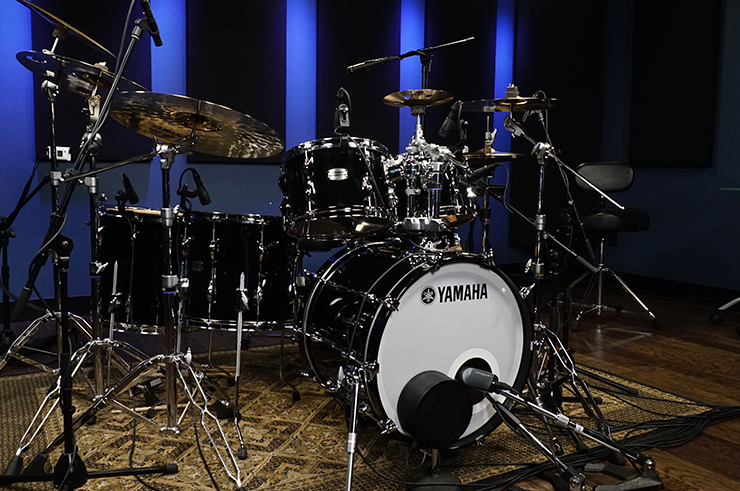 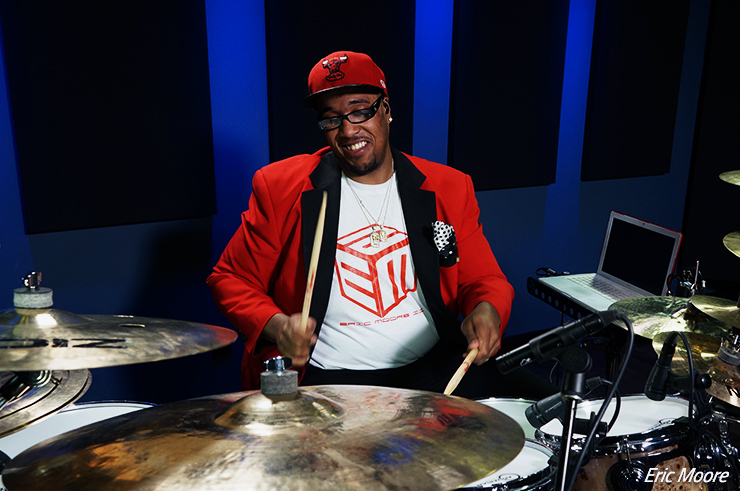 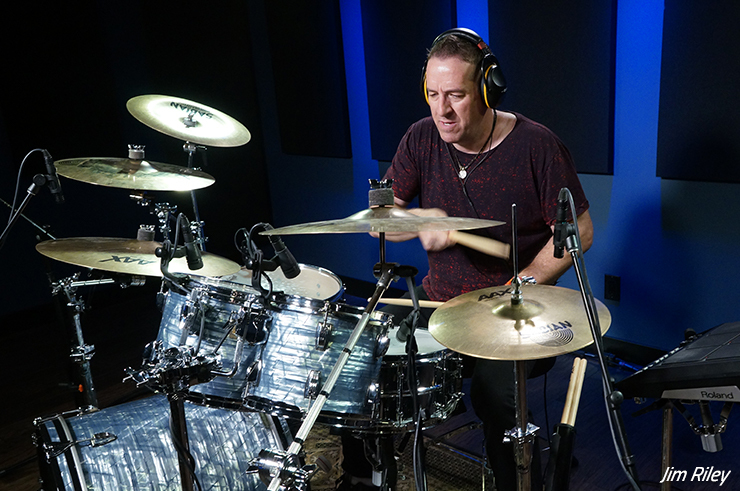 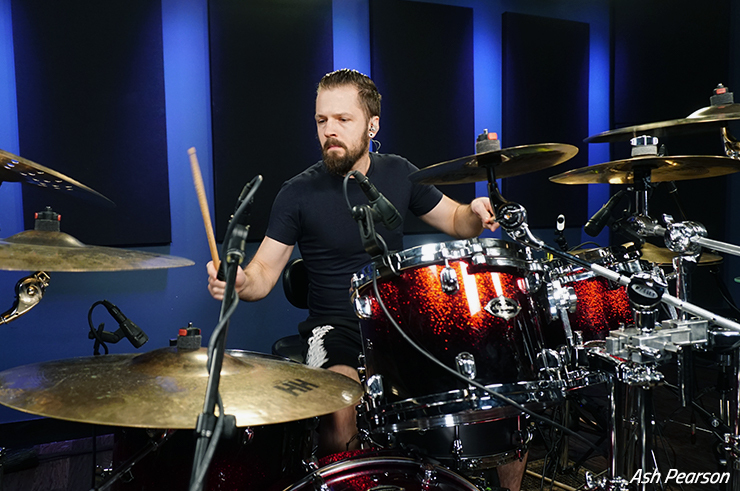 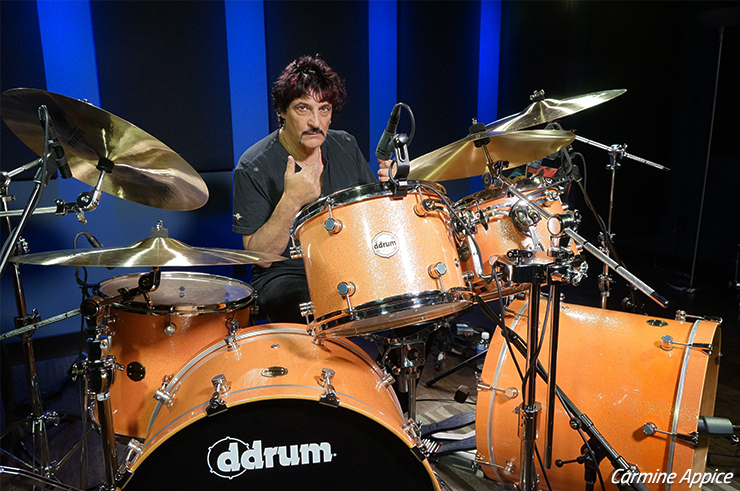 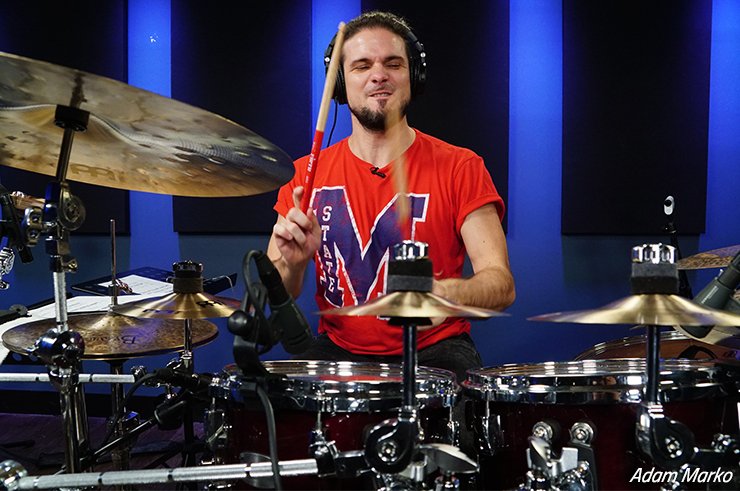 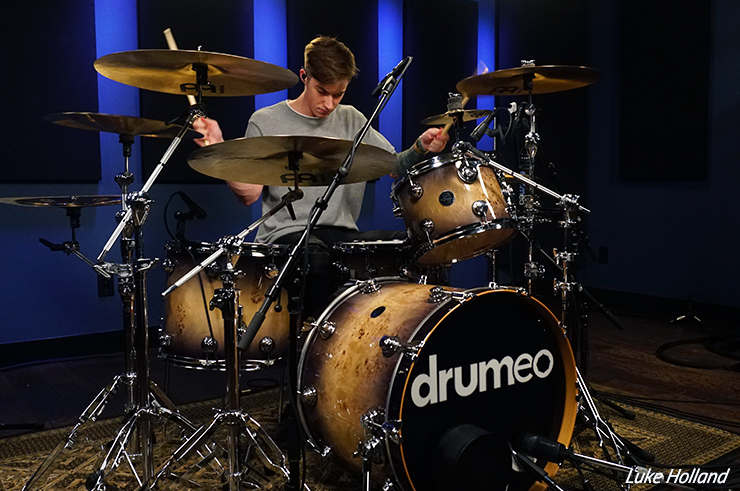 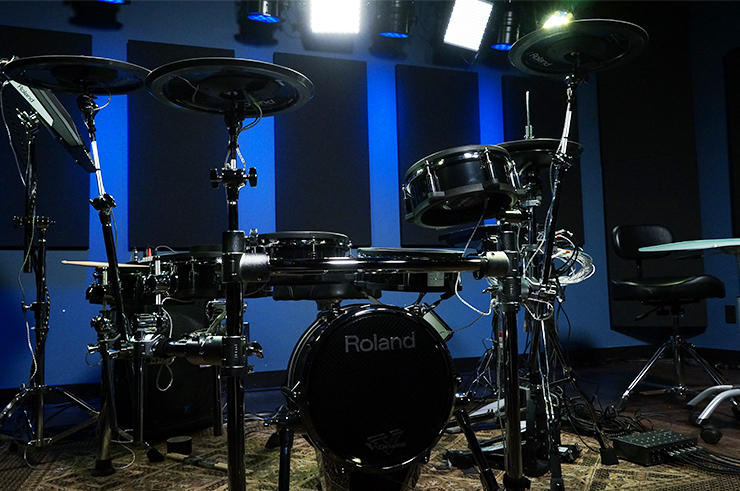 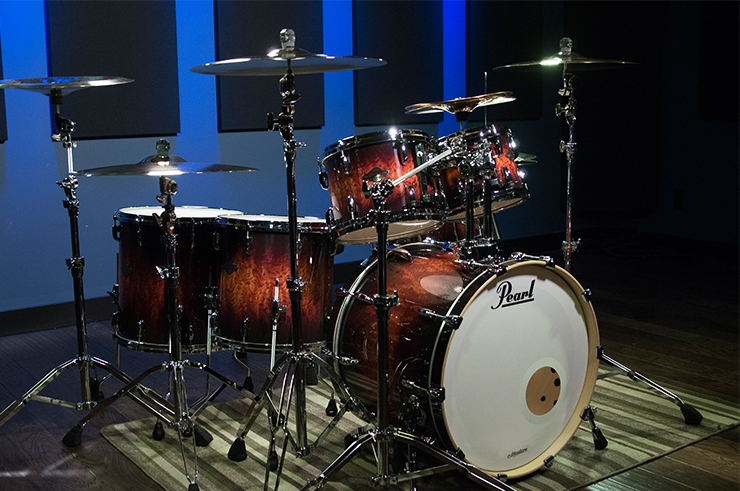 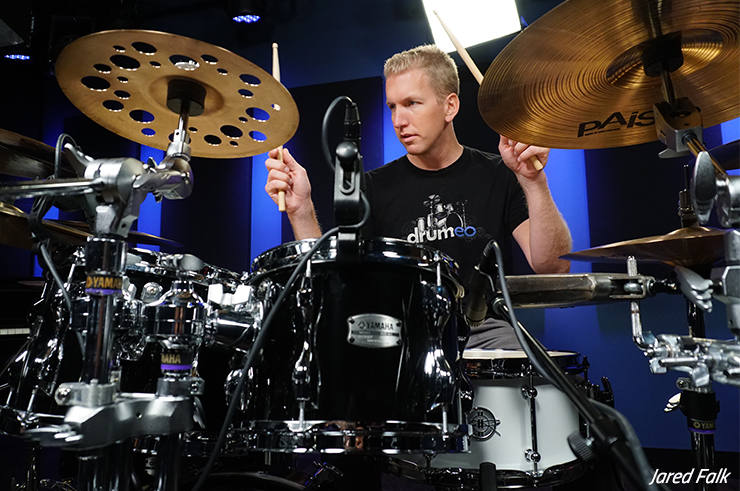 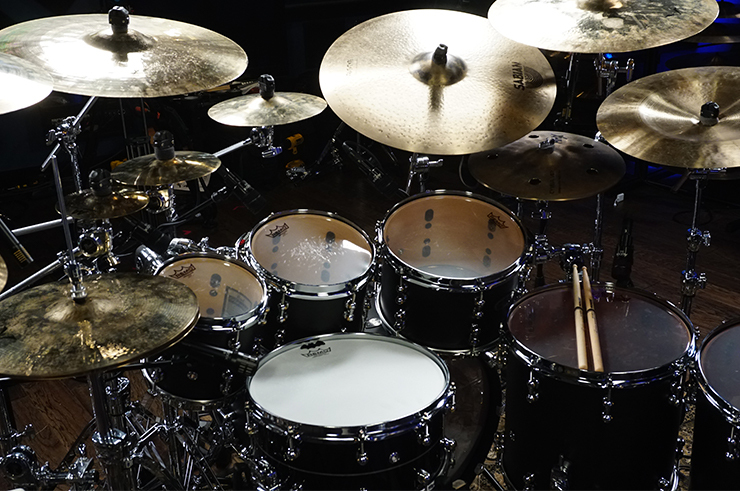 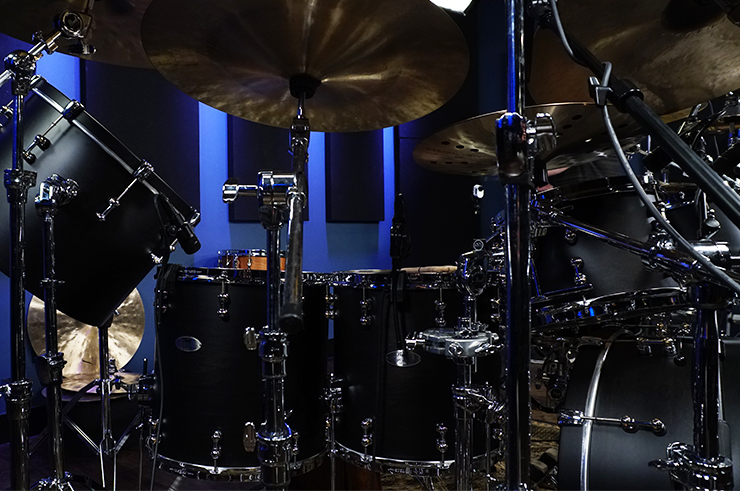 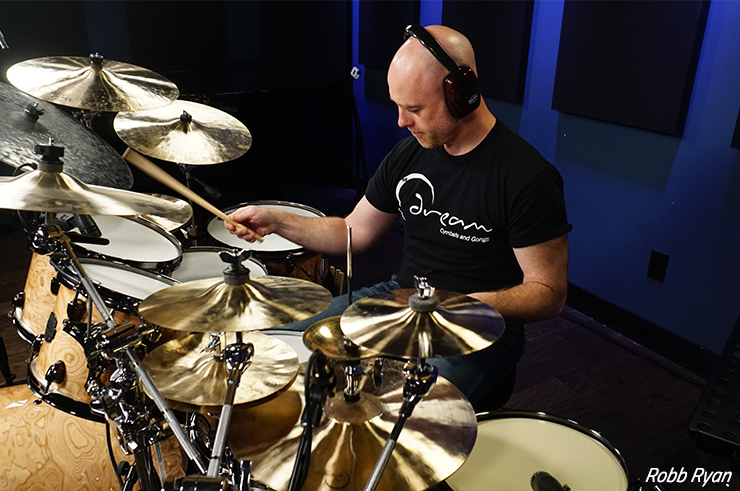 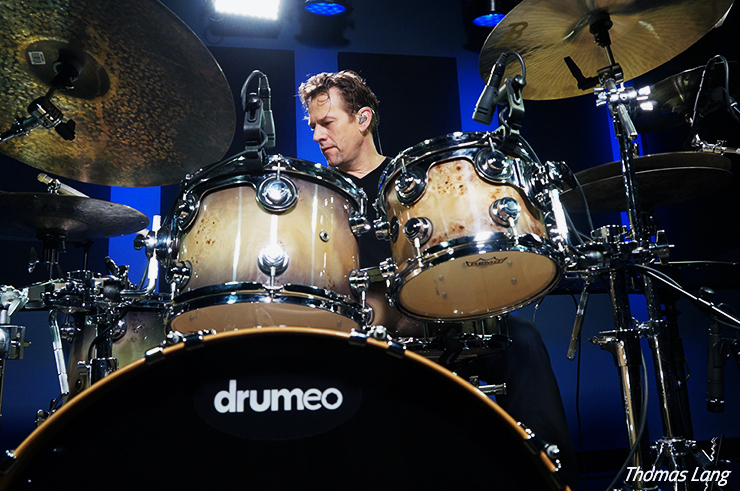 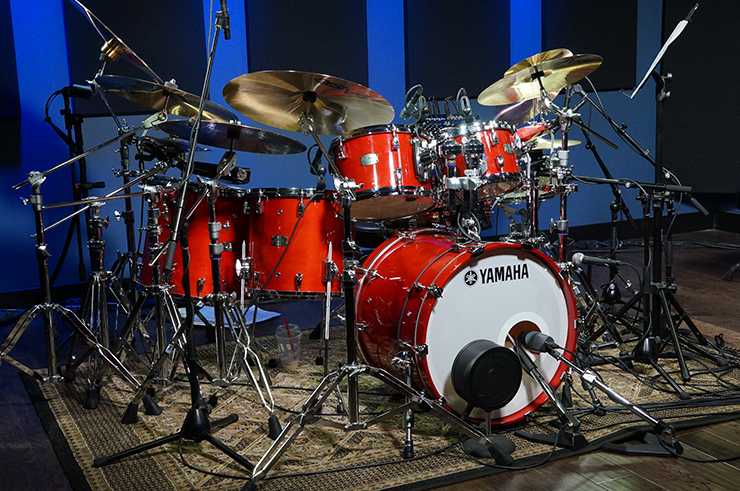 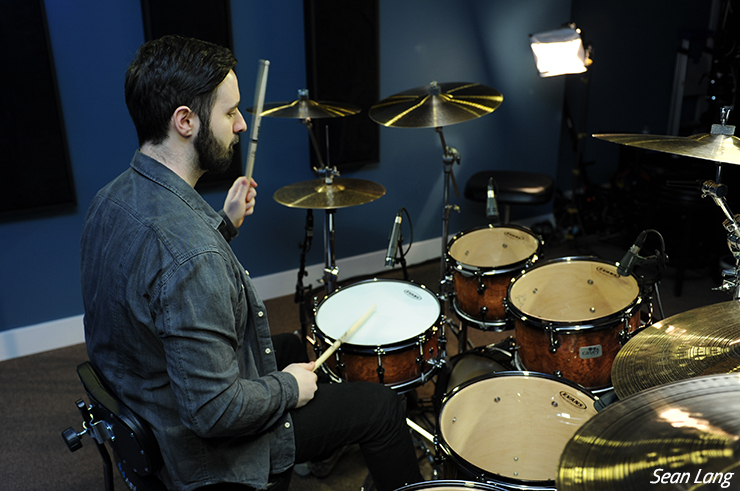 As you’ve just seen, many different drum kits have appeared in the Drumeo Studio. 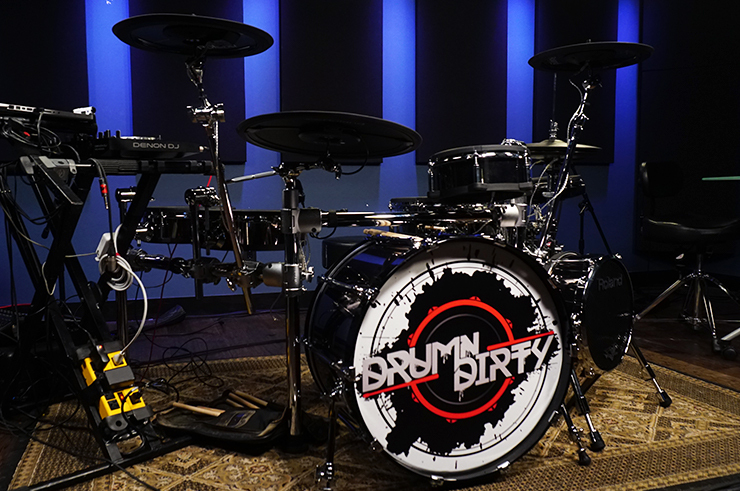 Some of these kits belong to Drumeo, some belong to different local instructors, and some were sent to us by different drum companies for lessons with guest artists!